We have serviced offices in London. Also ideal for short-term office rental. Joining the brew means having your own secure, lockable space, but with all the advantages of co-working and being part of a buzzing entrepreneurial business hub! There are fantastic member benefits as well as free networking events to enjoy as part of your tenancy. This is a beautiful, spacious converted stables building with tonnes of character making it the ideal environment to work. You can enjoy exposed brick walls and beautiful natural light from the large warehouse style windows. 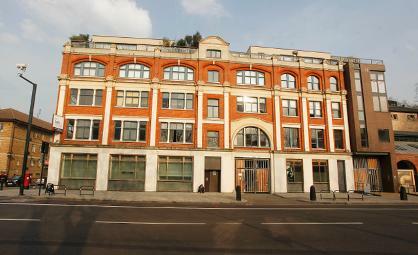 Well located in Tech City, and within the vicinity of Silicon Roundabout, the Shoreditch Stables serviced offices are ideally situated for businesses looking for an office space near Old Street tube station - so excellent for those needing to be close to the programming, app developing and frontier busting tech industry. 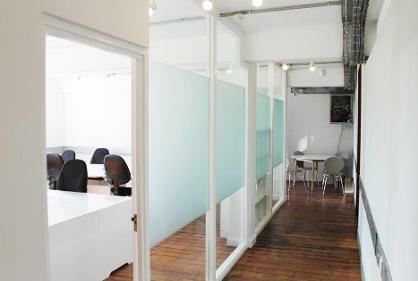 Design and creative agencies are within walking distance, Google is just down the road and if your business needs to be close to the Square Mile, the Shoreditch Stables is just a short stroll away. It's simple, we're here to make your life easier which is why serviced offices are a great option so you can spend time on your business. We've constructed the perfect no hassle package with no hidden extras. 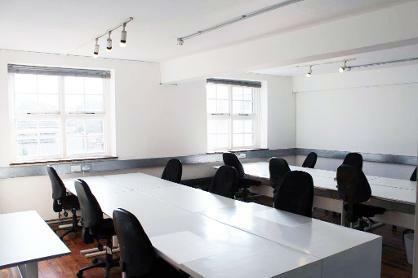 The office for upto 12 desks is £3300pcm+VAT. Not looking for serviced offices? 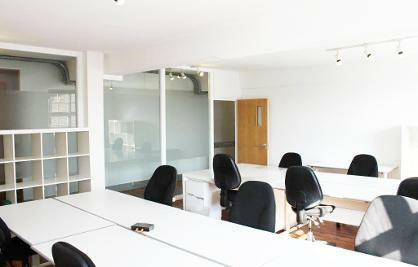 Why not look at the shared office spaces we also have on offer! All-inclusive price - No extra fees!